As the winter weather gives way to warmer weather and longer days, it’s time to infuse the indoor air with fresh energy and refreshing aromas. Using refreshing essential oils for spring is a great way to bring those fresh spring aromas into the home. The best essential oils for spring are those that have light, refreshing aromas. Think citrus and fresh flowers with a hint of mint and eucalyptus. Most essential oils in this list belong to the floral and citrus aromas families, with a few belonging to earthy or camphoraceous aromas families. With its light and fresh fragrance, lavender is one of the best floral essential oils for spring. A few drops of essential oils in your diffuser will fill your home with the lovely scent of lavender. In addition to smelling great, lavender oil also offers a wealth of health benefits. Diffusing lavender essential oil helps you relax and de-stress, it promotes better sleep and soothes anxiety. It also helps alleviate headaches and reduces chronic pain. The restorative properties of the oil make it an excellent first-aid oil. If you want to buy just one floral refreshing essential oil to use in your diffuser in spring, make it lavender. Spring is the perfect time for fruity and citrus scents, which is why lemon is a recommended essential oil for this time of year. Lemon essential oil gives out that citrus, fresh scent that is instantly uplifting and energizing. Diffusing this oil in your home during spring will have you feeling better through the day. Nothing says clean like the scent of lemon making this essential oil a great for using in your DIY skincare or home cleaning products to use during spring. It gives all of your DIY items that fresh, clean scent that is reminiscent of sprint time. Lemon oil is known for improving your mood, reducing respiratory issues, and simply making you feel better during the day. This is a happy, bright, fresh scent that will energize you and eliminate all feelings of sluggishness. This is one of the lighter scents from the woody aroma family. It has a fresh aroma that will evoke memories of outdoors – think picnics and spring walks in the woods. Grapefruit essential oil has a bright, fresh aroma, happiness-inducing, turn-that-frown-upside-down aroma. It will dispel those musty winter odors and replaces it with fresh, positive energy when diffused in any room. Grapefruit is also one of the best essential oils for weight loss. In addition to all of the other benefits, it will help support your weight loss goals and get you ready for the upcoming bikini season. If you have never tried tea tree oil, you are in for a real treat. Its fresh scent makes it great for use in the spring. It can also be of great help with reducing those allergies that tend to run rampant during spring. It is wonderful for your skin, so if you are making DIY products for your skin or scalp, adding some tea tree oil and a carrier oil is really going to help with softening and reducing irritation. Its powerful disinfectant use makes it great for use when making non-toxic home cleaning products. Spring is the perfect time to adopt a more natural, non-toxic lifestyle. Using essential oils is just one way to do this. 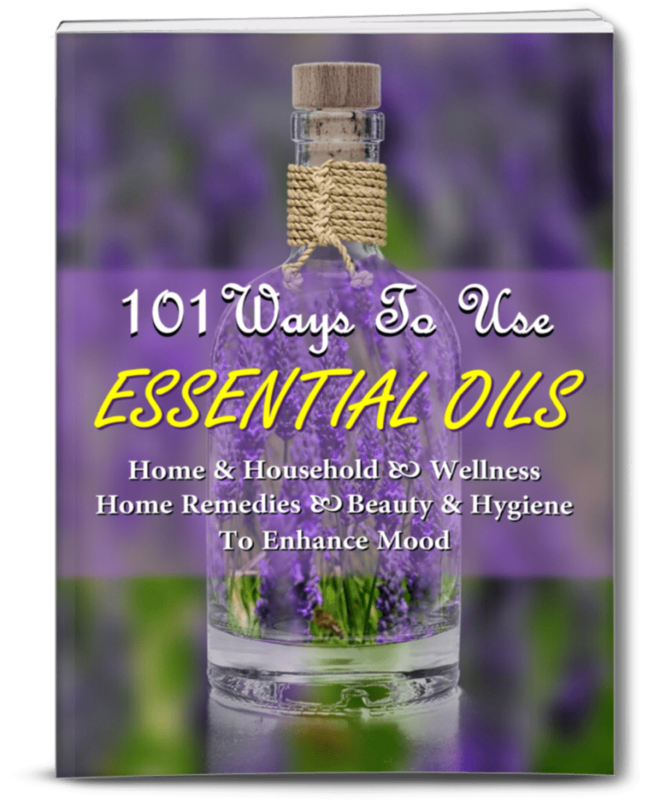 Why should you use essential oils in spring? Essential oils work very well to dispel those musty winter odors and imbue your home with the fresh aromas and energy of spring. There are several ways you can use refreshing essential oils in spring. Using an essential oil diffuser is the easiest and quickest way to get the benefits of refreshing essential oils in spring. You add a few drops of your favorite oil in your diffuser and turn it on while soaking in a nice warm bath or when you are working on spring cleaning. If you need to de-stress, turn it on in your bedroom in the evenings. Why not experiment by combining a few drops of different oils in your diffuser. You’ll be amazed at how many different blends you can create with a few of the basic refreshing essential oils. You can use these spring essential oil blends in the same way as individual oils, from adding them to your bath to putting them in a diffuser or making homemade candles. Put together scents you think will go together, like vetiver and lemon, jasmine, rose and tangerine, or chamomile and rose. Mix and match with both the types of scents and the number of drops until you are happy with the results. These are some of my favorite spring diffuser blends. You can also make your own DIY home, skincare, or beauty products for the spring. 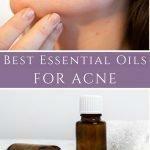 Remember you must add a carrier oil when using essential oils topically. For spring cleaning, make a natural home refreshing spray with water, a carrier oil, and a scent like lemon or sweet orange. You can make soaps, candles, and many other personal care products as well. If you want to buy just one or two refreshing essential oils, you can buy them individually either from Amazon.com or Plant Therapy. However if you are planning on using essential oils more often it makes more sense to buy a set of essential oils. 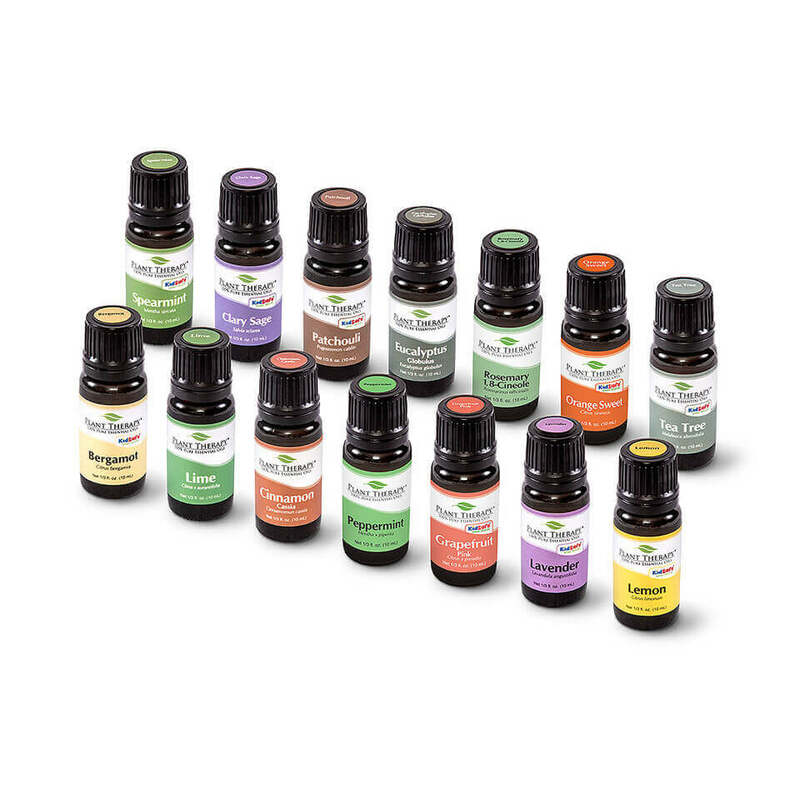 This set by Plant Therapy includes the top 14 most commonly used essential oils and costs far less than what you would pay to buy the oils individually. As you can see, the set contains several refreshing oils that you can use individually or combine to make blends and other products to use in Spring. All the oils are 100% pure and undiluted so you know you are getting the highest quality possible. In addition to the already discounted rate, you also get an additional 10% Off SITEWIDE with your $60+ Purchase as well as FREE Shipping. This lowers the price even further.